SP-KOK wrote in Sun Sep 18, 2016 4:41 pm: I have the latest update, and I do not see this model. natomias all other each item separately. 2 more Freighter ready to go. 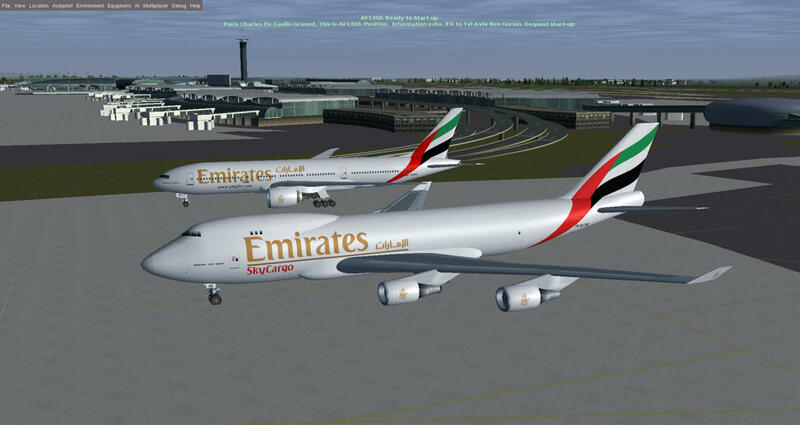 Finalizing the release of Emirates pack over the week end.